A delegation from the Japanese town is expected to visit Forest Grove over the Independence Day holiday. 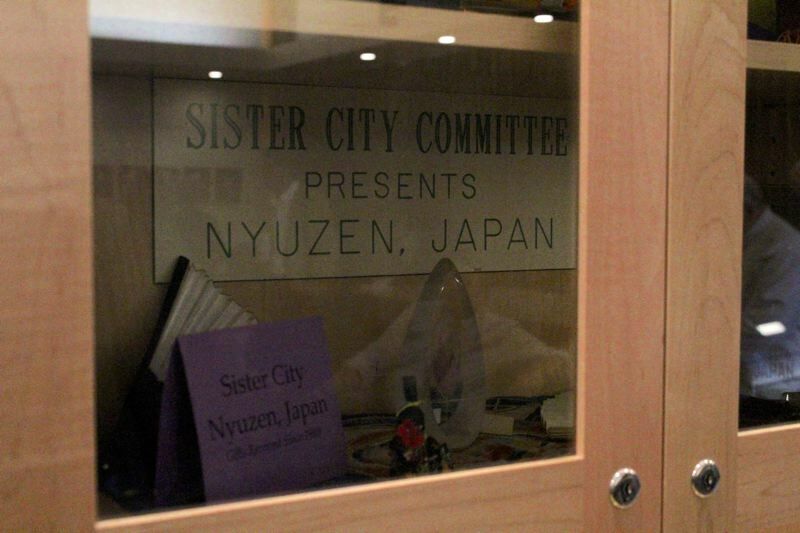 At its meeting Monday evening, April 9, the Forest Grove City Council hailed three decades since it established a sister city relationship with Nyuzen, a coastal town on the Japanese island of Honshu. The council approved a resolution marking the "momentous occasion" and heard from Sandy Garcia, president of the Forest Grove Sister Cities Committee, which helps manage the city's relationship with Nyuzen, about plans for a more substantial celebration. 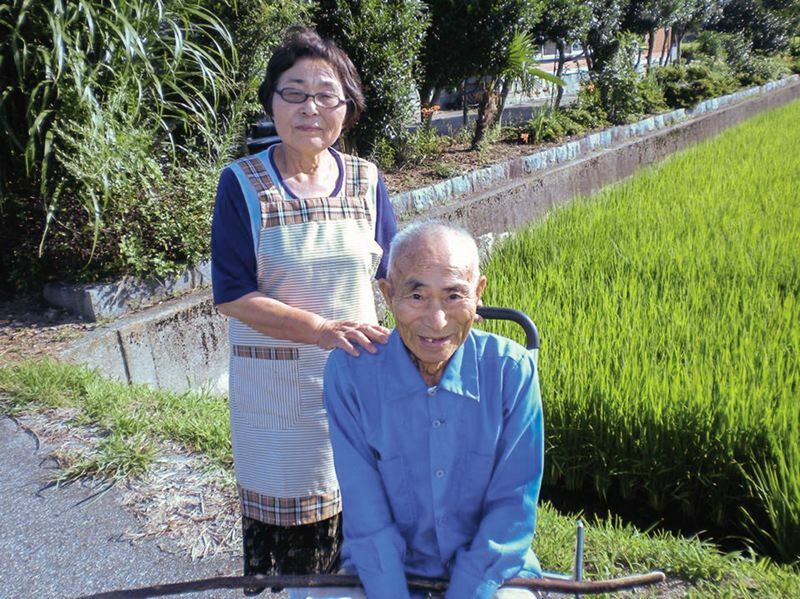 A delegation of 10 to 12 Nyuzen residents is expected to arrive in Forest Grove on June 30 for a weeklong stay. The city is asking anyone interested in being a host family for adult members of the delegation to apply on the city's website. "I think one of the biggest pluses of the (exchange) program are host families," said Garcia. "When we talk about a community, what is a community? It's the people. How do you get to know the public? The best way to get to know the people is through being able to stay with them and really get to meet them." Forest Grove will host a meet-and-greet for the Nyuzen delegation at 2 p.m. June 30 at the Forest Grove Community Auditorium, where Monday's City Council meeting was held. A gala and banquet will be held at 5:30 p.m. July 3 at Pacific University, for which tickets will be sold. Nyuzen delegates will also be in Forest Grove for the commemoration of a peace pole at the Community Auditorium at 4 p.m. July 3 and the annual Independence Day fireworks show after dark on July 4. "I cannot emphasize enough, from my own perspective, the importance of the cultural exchange between the two cities," said Councilor Tim Rippe, a U.S. Army veteran. "There's little enough interaction between citizens of the United States and other countries as it is. So every opportunity that can be supported, even at the local city level, is extremely important building that perspective of Americans of other cultures and those cultures of America. And that's, in fact, how we actually maintain the peace that we all need so much." A covenant between Forest Grove and Nyuzen establishing them as sister cities was signed May 12, 1989. The sister city relationship is meant to encourage cultural and educational exchanges and foster business ties between the two communities. The Forest Grove School District no longer teaches Japanese as a second language, but a student exchange program remains active, with the support of the Sister Cities Committee. Forest Grove and Nyuzen have both an annual student exchange and an annual adult exchange "that have allowed citizens and students from both countries to experience the culture and style of their sister city," as the Forest Grove City Council heard Monday. Councilor Malynda Wenzl thanked Garcia, who teaches Japanese at Pacific University, for her commitment to maintaining the sister city relationship. "I think you've made a huge lasting impression on so many young Forest Grove citizens," Wenzl said. Nyuzen is Forest Grove's only sister city. With a population of 25,335 as of the last Japanese census, taken in 2015, it is just slightly larger than Forest Grove, which has an estimated population of about 24,000.